Karl Landsteiner was a physician who discovered the major blood groups and developed the ABO system of blood typing. His discovery enabled doctors to give blood transfusions without endangering a patient’s life. Landsteiner was the recipient of several prizes and is regarded as the father of transfusion medicine. Karl Landsteiner was born in Vienna, Austria on June 14th 1868. Having completed his secondary education Landsteiner studied medicine at the University of Vienna. 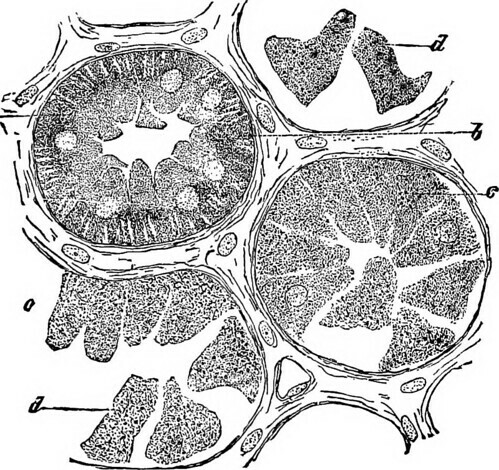 He graduated in 1891 and began to study immunology. He published his discovery of the human ABO blood group system in 1901. In 1911 Landsteiner was working as an associate professor at the University of Vienna. In cooperation with fellow physician Erwin Popper he isolated the Polio virus. Landsteiner moved to the Netherlands in 1919 where he worked before moving to the United States in 1923. In the US Landsteiner worked on the problems of immunity and allergy at the Rockefeller Institute for Medical Research in New York. In 1930 he was awarded the Nobel Prize in Physiology or Medicine. Karl Landsteiner, who developed the system of classification of blood groups, died at the age of 75 in the year 1943 On This Day. In a report by John Kevan to the Duke of Ormonde in 1682 the weather in Kilkenny, Ireland for January 1st of that year was ‘A cleere sunshine morning calme and dry, high winds and some raine afternoone’. The report is from the earliest known Irish weather diary which is preserved in the National Library of Ireland in Dublin. Down through the years various people and organisations made observations and kept records. Weather observations were made at the astronomical stations at Dunsink near Dublin, at Armagh, at Markree Castle in Co Sligo and at Birr in Co Offaly. A fully equipped weather observatory was established at the Ordnance Survey office shortly after it was established in the Phoenix Park in 1825. In the mid 1800’s weather stations were gradually established around the coasts of the United Kingdom of Great Britain and Ireland. The first weather observation was transmitted from the Valentia observatory on October 8th 1860. The observations at the time were for the naval authorities in London to provide storm warnings for ships at sea. However individuals and organisations continued to make weather observations. These observations include the lowest and highest air temperatures ever recorded in Ireland. The lowest temperature ever recorded in Ireland was -19.1° Celsius (-2.38° F) on January 16th 1881. 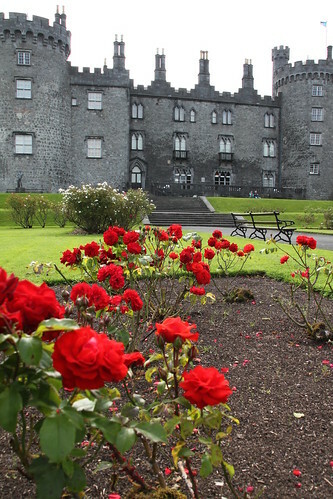 The highest air temperature ever recorded in Ireland was 33.3° Celsius (91.94°F) at Kilkenny Castle in the year 1887 On This Day. The Royal Dublin Society (RDS) is located in Ballsbridge, Dublin, Ireland. 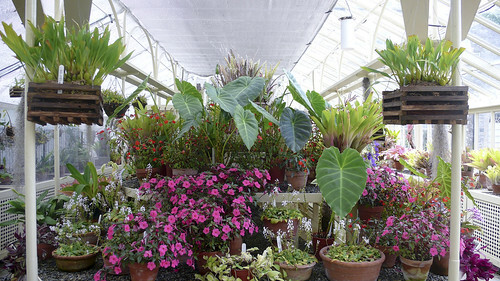 The Society, which is synonymous with its premises in Ballsbridge, is philanthropic society. 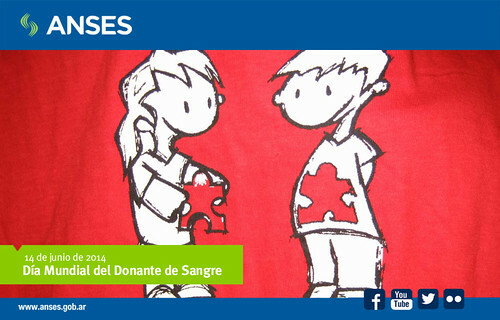 It is funded by membership subscription and commercial activities. The Royal Dublin Society was founded as the Dublin Society in 1731 by Thomas Prior of Rathdowney, Co Laois, Samuel Madden of Dublin and twelve other members of the Dublin Philosophical Society. Its purpose was to promote the development of arts, agriculture, industry and science in Ireland. The Dublin Society became the Royal Dublin Society when King George V became Society patron in 1820. The Royal Dublin Society moved to its Ballsbridge site in 1879 and currently the site covers over 16 hectares (40 acres). There are 10 multi-purpose exhibition halls, meeting rooms, the RDS stadium, restaurants, bars, and over 2,000 car parking spaces. 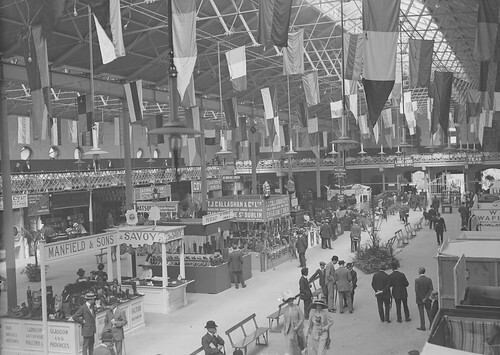 The venue plays host to a huge range of activities including exhibitions, concerts, sport and the Dublin Horse Show. 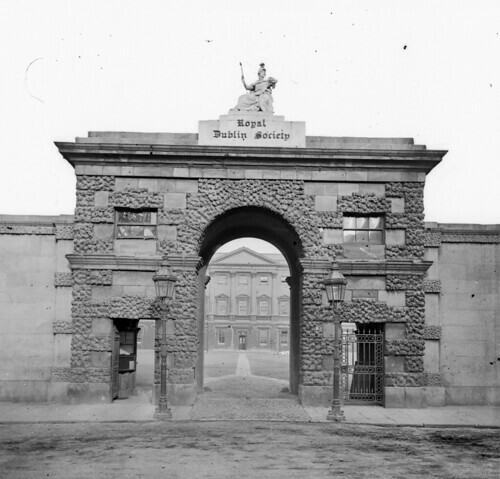 The Royal Dublin Society (RDS) was founded as the Dublin Society in the year 1731 On This Day. 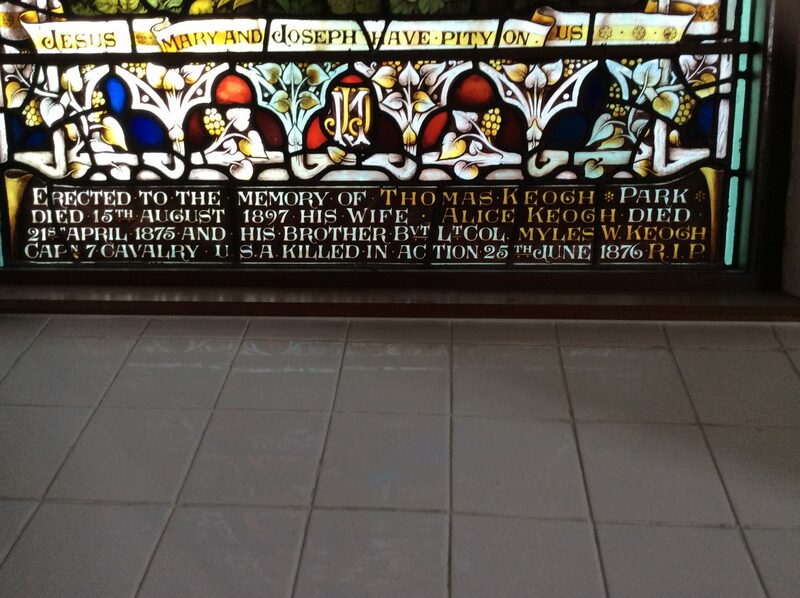 In Saint Joseph’s Church, Tinryland, Co Carlow, Ireland there is a stained glass window which commemorates Captain Myles Keogh of the US 7th Cavalry and other deceased members of the Keogh family. Myles Keogh served in the Papal Army before joining the Union Army in America. He died at the Battle of the Little Bighorn at the age of 36 in 1876. Myles Walter Keogh was born in Orchard House near the village of Leighlinbridge County Carlow on March 25th 1840. His father John was a farmer. His uncle was one of those executed in Carlow town following the Rising of 1798. 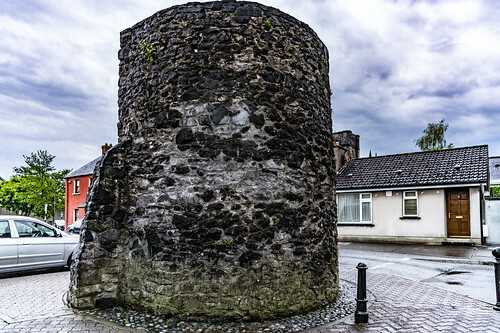 Myles was educated locally and in Carlow town. In 1860 Catholic clergy in Ireland called for volunteers to join the Papal Army to stop the Papal States being absorbed into a united Italy by Garibaldi. Keogh then aged 20 volunteered, along with over a thousand of his countrymen. The Papal forces were defeated in September 1860 and Keogh was imprisoned at Genoa. Following his release Keogh went to Rome where he joined the Company of St. Patrick in the Vatican. In 1862 Keogh was recruited with other experienced officers by John Hughes, Archbishop of New York to join the Union Army during the American Civil War. Captain Myles Keogh served with great distinction throughout the American Civil War in places such as the Shenandoah Valley and Gettysburg. He received many commendations for his bravery and by the end of the war he had been promoted to the rank of Lieutenant Colonel. After the war, Keogh obtained a commission as a Captain in the U.S. 7th Cavalry under George Armstrong Custer. He was given command of I Company during the Indian Wars. 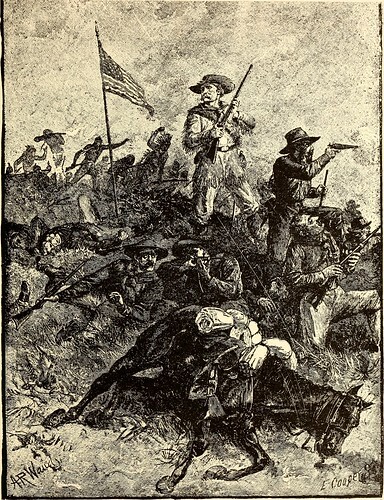 He was involved in several campaigns but matters came to a tragic end when Keogh was killed in action in what has become known as Custer’s last stand. Custer’s Battalion of 268 was wiped out by the Native American Indian Army lead by Chief Sitting Bull at the battle of the Little Bighorn near the modern day town of Billings Montana in June 1876. Keogh’s horse, Commanche, survived the Battle. He lived a long and apparently enjoyable life often leading military parades. When he died on November 7th 1891 he was believed to be 29 years old. He was just one of only two horses in US history to be given a funeral with full military honours. Commanche was preserved and the taxidermy horse can be seen in the Natural History Museum of the University of Kansas. Myles Keogh of Orchard, Leighlinbridge, Co Carlow died at the Battle of the Little Bighorn whilst serving as Lieutenant Colonel in the US Army in the year 1876 On This Day. George Orwell was a novelist, essayist and critic. He once said, ‘The English are not happy unless they are miserable, the Irish are not at peace unless they are at war, and the Scots are not at home unless they are abroad’. 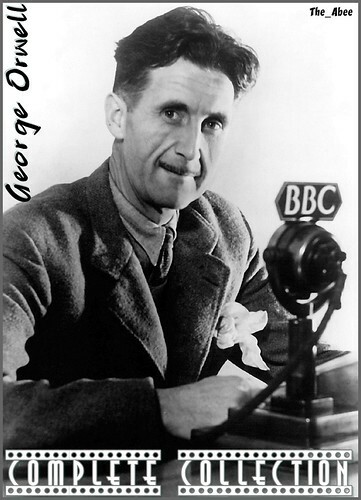 Orwell is most famous for his novels Animal Farm and Nineteen Eighty-four. George Orwell was born Eric Arthur Blair in Motihari, Bengal, India, in 1903. As a young boy Orwell moved with his mother and older sister to England in 1904. His father, who was a civil servant stayed in India visiting his family in England just once in 1908 before retiring to England in 1912. Orwell had one younger sister. George Orwell won a scholarship to Eton College, Windsor, England. After school his family could not afford to send him to university so he joined the police in India in 1922. Deciding he wanted to be a writer he resigned and returned to England in 1927. His first book ‘Down and Out in Paris and London’ was published in 1933. Orwell married Eileen O’Shaughnessy in 1936 and shortly thereafter went to Spain to fight against Franco during the Spanish Civil War. He was badly injured during the war and returned to England. He was diagnosed with tuberculosis in 1938 and spent several months in a sanatorium. During the following years, whilst continuing to suffer from the effects of tuberculosis, Orwell wrote several essays and also worked as a producer for the BBC. The novels, Animal Farm and Nineteen Eighty-Four were published in 1945 and 1949 respectively. He died at the age of 46 in hospital in London on January 21st 1950. George Orwell (Eric Arthur Blair) was born in the year 1903 On This Day.